Wreath Fineries at the Wineries! 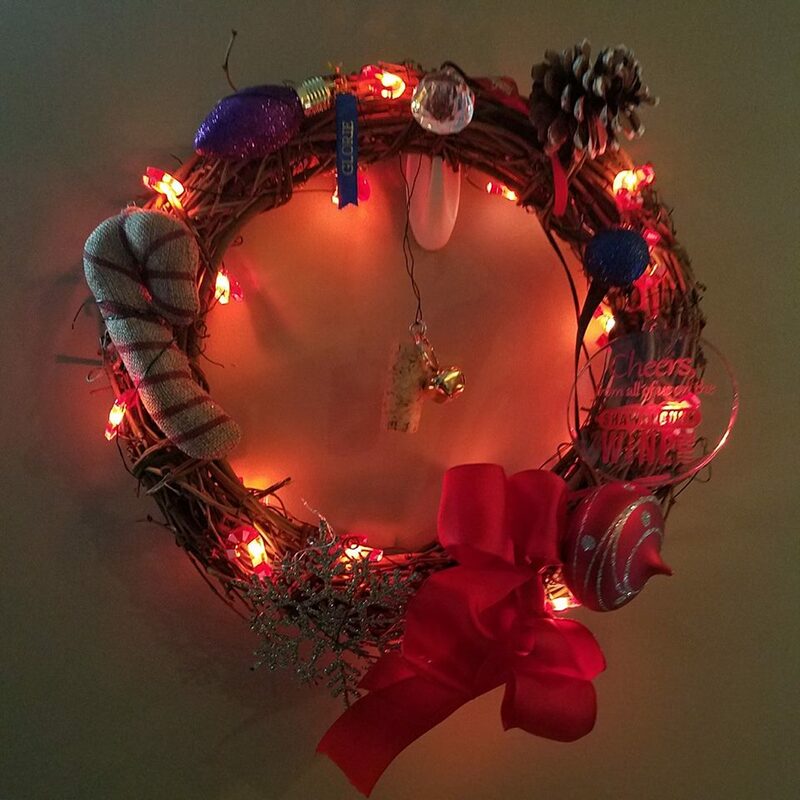 Create your Wreath. Make it your own! MARLBORO, N.Y. - Sept. 13, 2018 - PRLog -- Break out those tacky holiday sweaters, sip some cheer and get a jump on your holiday shopping! 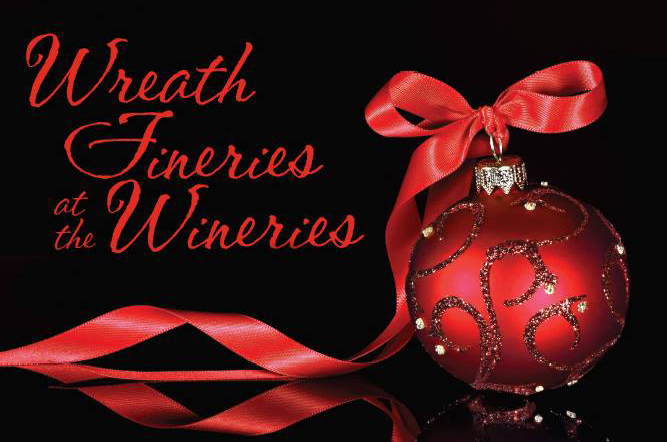 Ring in the season at the Shawangunk Wine Trail's exciting annual holiday event, Wreath Fineries at the Wineries! Choose the weekend or the Sunday you would like to attend, select your starting winery and purchase your tickets at GunksWine.com! The event is from 10am to 5pm on all dates. The fun begins when you check-in at your starting winery. There you'll receive a souvenir wine glass, a grapevine wreath, a Shawangunk Wine Trail ornament and wine tastings. 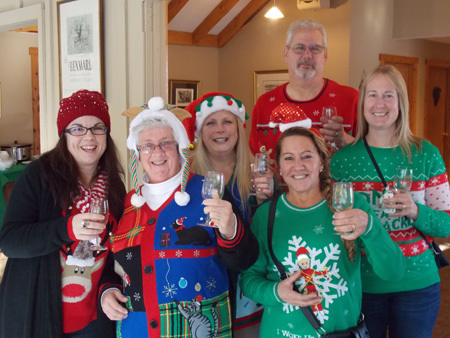 Then proceed on a self-guided tour to the remaining 12 member wineries, receiving wine tastings and a snazzy new ornament to decorate your wreath along the way! This is a great opportunity to taste a variety of wines made in the Hudson Valley and also get your holiday shopping done and stock up for the holidays! The wineries will be decked out in holiday décor awaiting your arrival. We'll see you on the Trail! PLEASE NOTE: Tickets are only available online at GunksWine.com. Ticket sales close at 6pm on the Thursday prior to the event weekend. Tickets will not be available at the door. This event sells out year after year. We highly recommend purchasing tickets early insure you start at your favorite winery. Please drink responsibly. We encourage attendees to use a designated driver or transportation service. For additional information on the Shawangunk Wine Trail, including maps, transportation, lodging, and special attractions visit www.GunksWine.com. Follow @GunksWine on Facebook and Instagram.